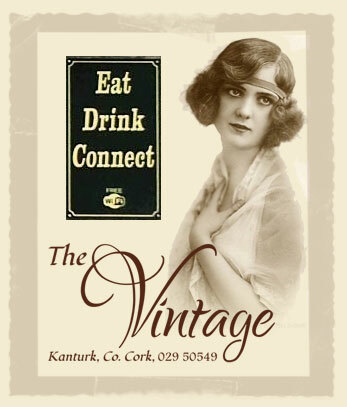 The Vintage restaurant has been the home of fine dining in Kanturk for twenty years, serving quality seasonal foods which are sourced from local suppliers. 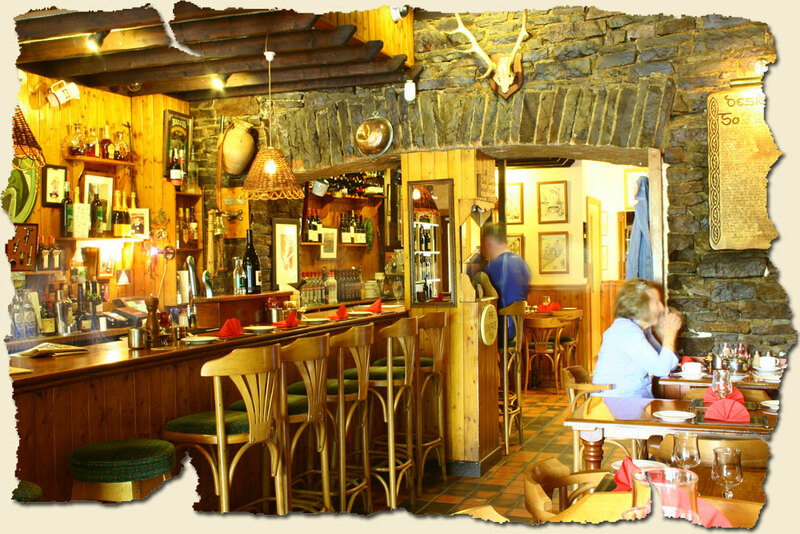 This award winning Kanturk restaurant in the heart of the beautiful Duhallow region serves good food all day. Join us for morning coffee, lunch, afternoon tea or evening meals.